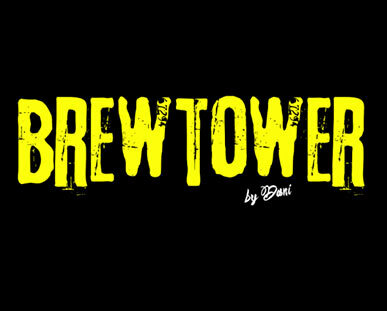 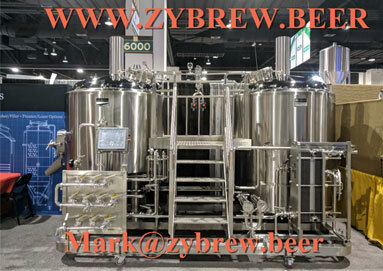 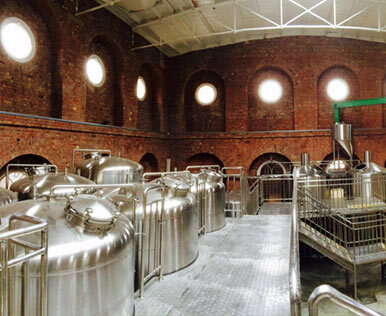 ZYBREW focus on micro brewery project design, production, installation and commissioning. 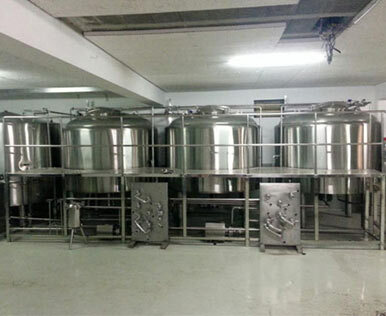 After years of development, ZYBREW has built and installed complete breweries and other beverage project in more than 40 countries and regions all over the world, which includes Europe, North America, South America, Asia and Africa etc. 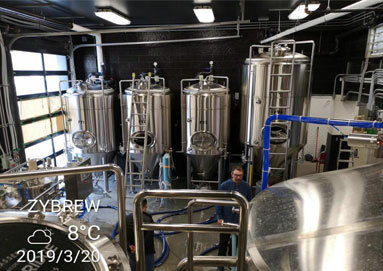 And we worked on more virgin lands for craft beer development. 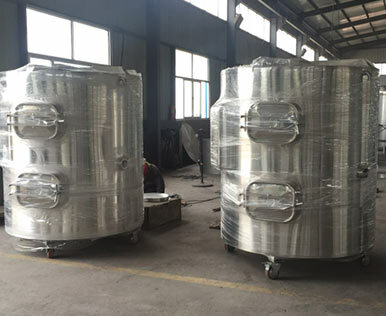 With the principle of “Customer as priority, Satisfaction as the final goal”, we got very good reputation and stable market shares in overseas countries market. 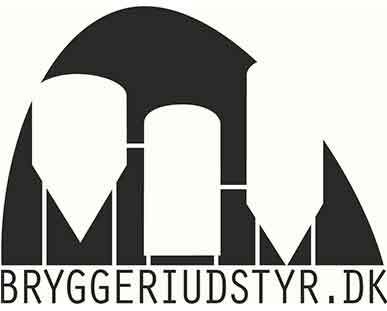 The reliable quality, service and reasonable project management is always what we are concerning. 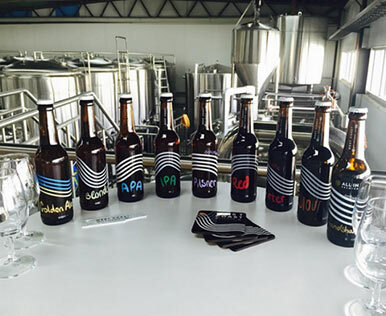 ZYBREW also built longer term partnership with some distributors and representatives in Germany, Switzerland, Denmark, Canada, US etc. 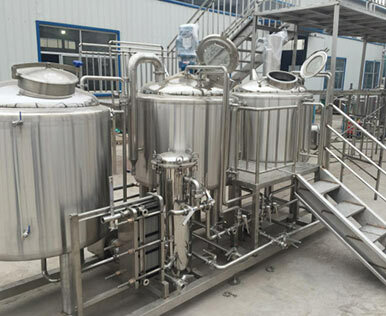 With the wish of helping the craft brewers with the best customized solution, higher quality and the continuous service. 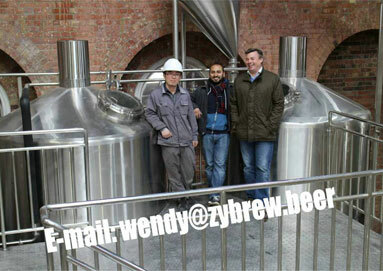 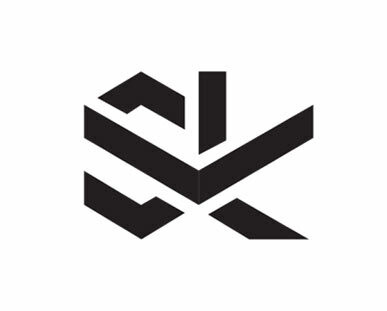 To make ZYBREW team as part of the leadership of craft beer industry in the world. 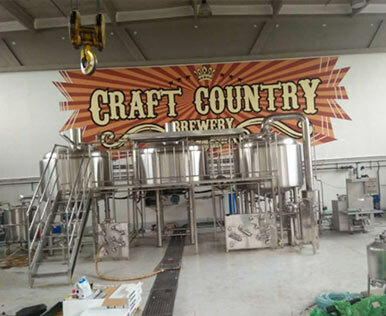 And we wish you to join us and do more for craft beer industry.